The Brooklyn Nets loss to the Sacramento Kings on Wednesday night was a tough pill to swallow. Sacramento came into the Barclays Center with a 10-20 record compared to the Nets’ 11-18 record, not much of a difference, but it should mean something particularly when you’re at home. To add insult to injury, the Kings had just defeated the Philadelphia 76ers 101-95 the night before, so the Kings were playing the second game of a back-to-back when they played the Nets at the Barclays Center. Instead of showing sign of lethargy, Sacramento took the floor and busted the game wide open. Sacramento closed out the first half by 16 points (64-48); just after doing the same thing in the first quarter. The Nets allowed the Kings to score 36 points in the first quarter, ending the first at 36-20. Yes, it was too deep of a hole. The Nets tried to claw their way back by scoring and getting stops in the second half, but it wasn’t enough and the Kings walked away with a 104-99 win over the Nets. Once again, the Nets let a team force them to play their game. Instead of leading out of the gate, the Kings made the Nets play their game. Darn straight, not if you want to win! Why make the game harder than it needs to be, particularly with middling teams. What happens when Houston, Boston, and Cleveland come to town? Fortunately, Atkinson is not adverse to looking at changing the starting lineup, which is a good thing. 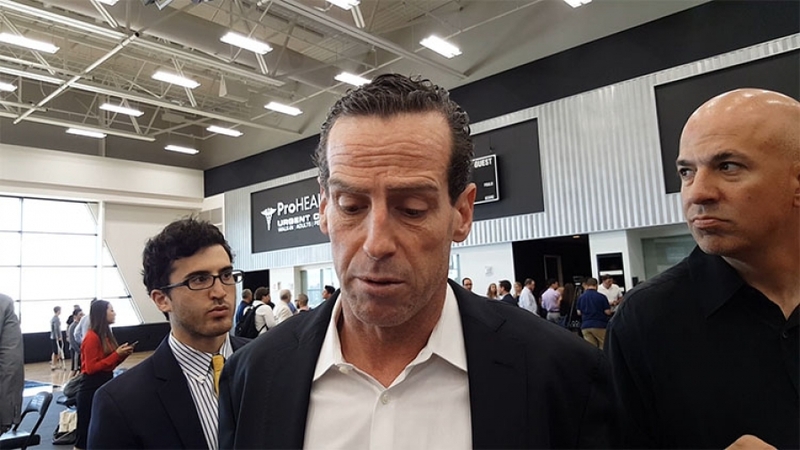 The one thing of many that is puzzling to the media is Atkinson’s reticence to putting Jahlil Okafor in the lineup. Looking for answers, one reporter did ask with Trevor Booker traded for Okafor and if Okafor is not playing, does this leave the Nets shorthanded? Dinwiddie led all Nets players with 16 points. DeMarre Carroll scored 15 points and seven rebounds; both Rondae Hollis-Jefferson and Joe Harris scored 14 points and Hollis-Jefferson also added 10 rebounds to his total. LeVert and Allen Crabbe each chipped in 13 and 10 points respectively. Sacramento’s scoring leaders were also rebounding machines. George Hill led all scorers with 22 points and seven rebounds; Zach Randolph scored 21 points and eight rebounds; former Nets player Bojan Bogdanovic added 14 points; Willie Cauley-Stein had 13 points and nine rebounds, and; Kosta Koufos chipped in 12 points and 8 rebounds. Next up: Sacramento plays the San Antonio Spurs on Saturday, December 23rd, and the Nets will play the Washington Wizards for the second time this month at home at the Barclays Center on Friday, December 22, 2017, at 7:30 p.m.
Sean Kilpatrick scored 22 points, Brook Lopez had 17 points; Bojan Bogdanovic added 13 points, and Isaiah Whitehead chipped in 11 points for the Nets, in their loss to the Sacramento Kings on Sunday. In losing 122-105, the Nets have lost seven straight games. 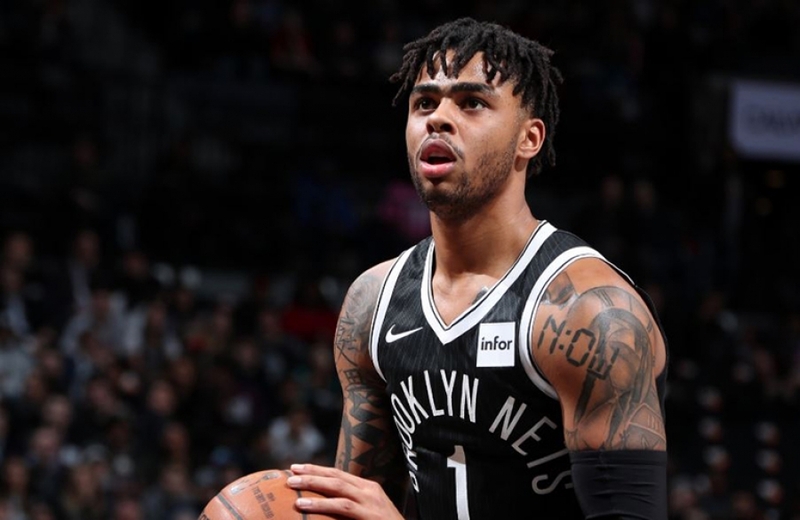 The Nets kept it competitive through the first half; leading the Kings 35-31 at the end of the first quarter and 59-58 at the end of the first half. However, the third quarter arrived and as in games in the recent past, things began to unravel in a way that no one seems to be able to explain. That ball movement in the direction of Sacramento translated into starters DeMarcus Cousins scoring 37 points and 11 rebounds; Rudy Gay posting up 22 points and eight rebounds; and Darren Collison adding 18 points; while Ty Lawson chipped in 13 points off the bench. Most Nets games are generally run of the mill, but it took Sacramento’s Matt Barnes to make a hockey game out of an NBA basketball game by clocking Brooklyn’s Kilpatrick for seemingly no reason. The officials promptly ejected Barnes for a Flagrant Foul 2 on Kilpatrick with 9:34 left in the fourth quarter and Sacramento leading 97-79. Brooklyn then went on a 14-2 run to cut the deficit to 99-93, but Sacramento responded with a 16-0 run of its own to extend the lead to 115-93. 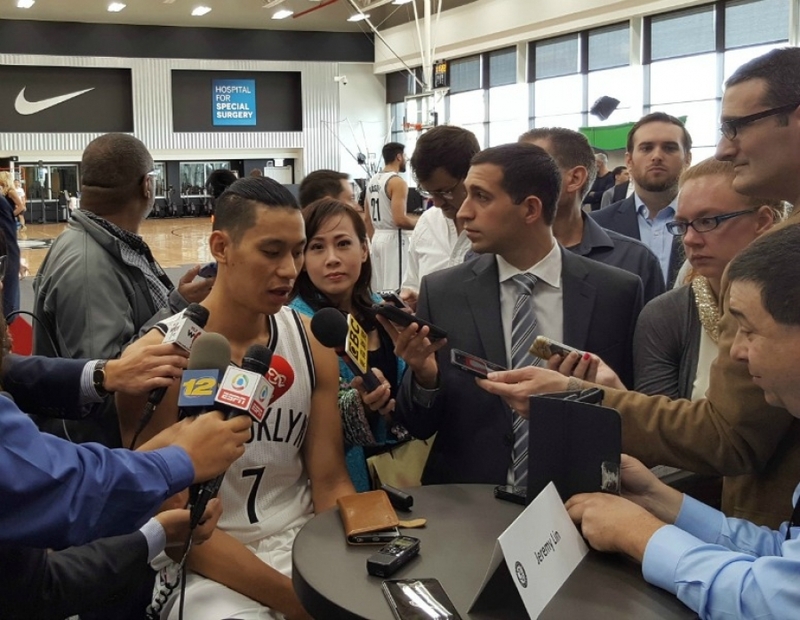 Next up at home for the Brooklyn Nets is a date with the Los Angeles Clippers on Tuesday, November 29 at 7:30 p.m., and still no word when Jeremy Lin will return. The Brooklyn Nets don’t enjoy nights like this very often so when they do, you (the fan), have to enjoy it. The Nets matched their season high (38 points in 2nd quarter vs. GS) for most points scored in any quarter this season scoring 38 in the 3rd en route to a shocking 128-119 win over the Sacramento Kings Friday night. After going back-and-forth with the Kings for the majority of the first half, in which they scored 65 points, (first half season-high) the Nets took control of the game and as a result, extended their home winning streak against the Kings to seven games. To begin the third, Donald Sloan and Thaddeus Young would combine to score the Nets first 12 points of the quarter, increasing what was a narrow four-point 65-61 advantage to a double-digit 77-66 lead. The Nets great start to the third quarter forced a Kings timeout but it didn’t matter. 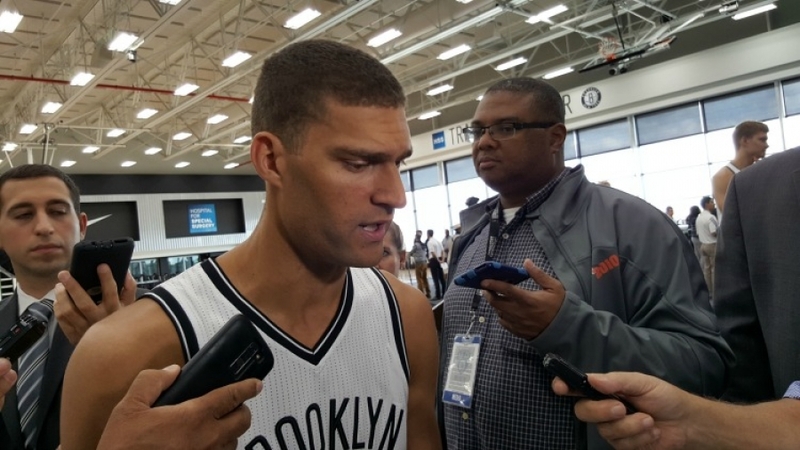 It was their night and the offensive success to finish the third continued with Brook Lopez. 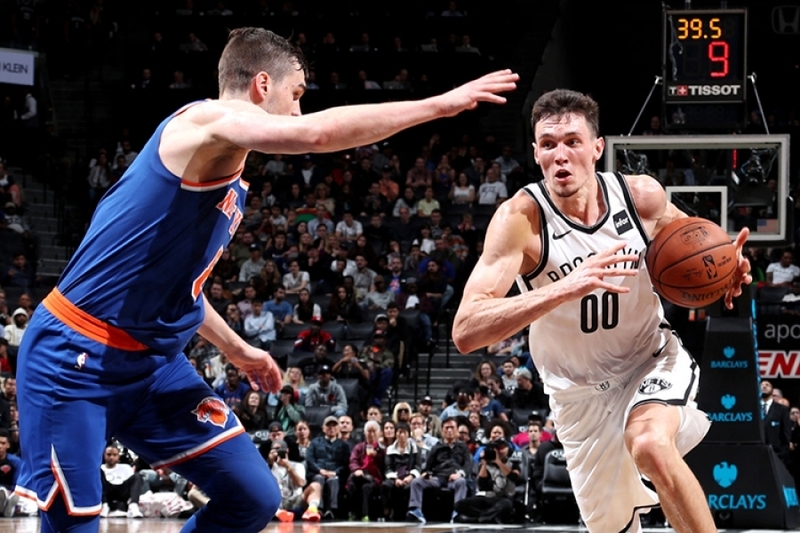 Lopez scored 11 of his 26 points in that third quarter to sustain the Nets double-digit lead where they could have folded and allowed the Kings to get back into the game. 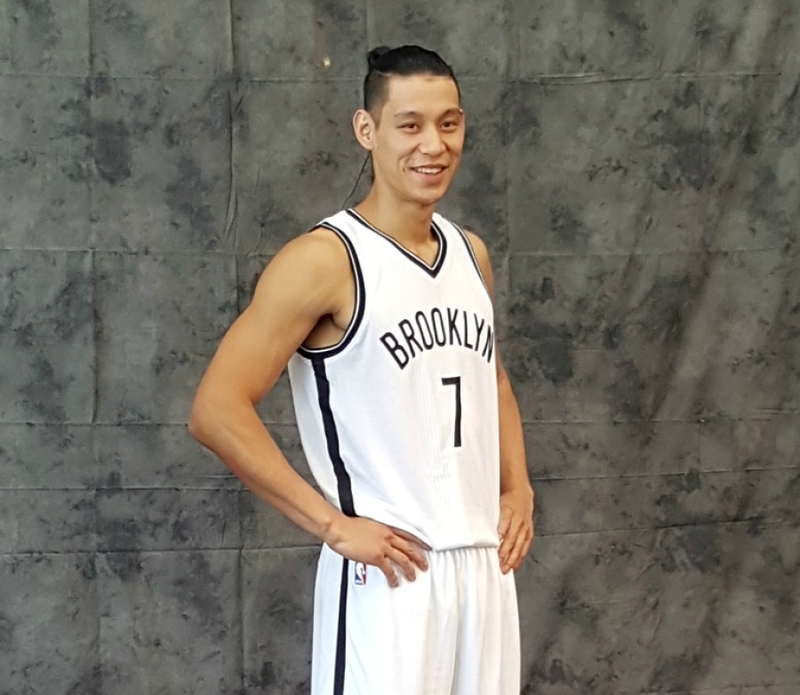 The Nets dodged that bullet. There was no slippage. To end the third, Sloan once again made the Kings pay scoring six straight points, capped off by a three that signaled the Nets 101 point of the night with a little over a minute left to the Kings 79. Along with Sloan, every Nets starter scored in double-digits in addition to Bojan Bogdanovic (23 points) who lit the Kings up from behind the arc draining seven threes but the star of the night was old veteran star, Joe Johnson. The Nets win doesn’t start without him. 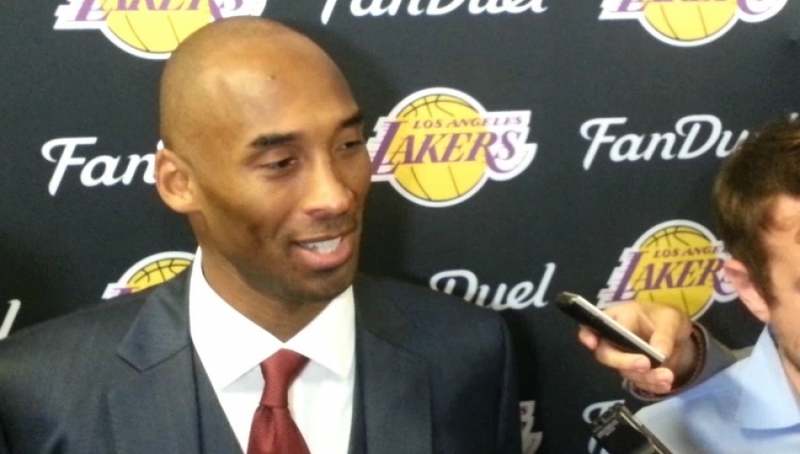 He scored 13 points in the first quarter and ended the half with 18. He finished with 27 for the night and also played playmaker recording 11 assists. 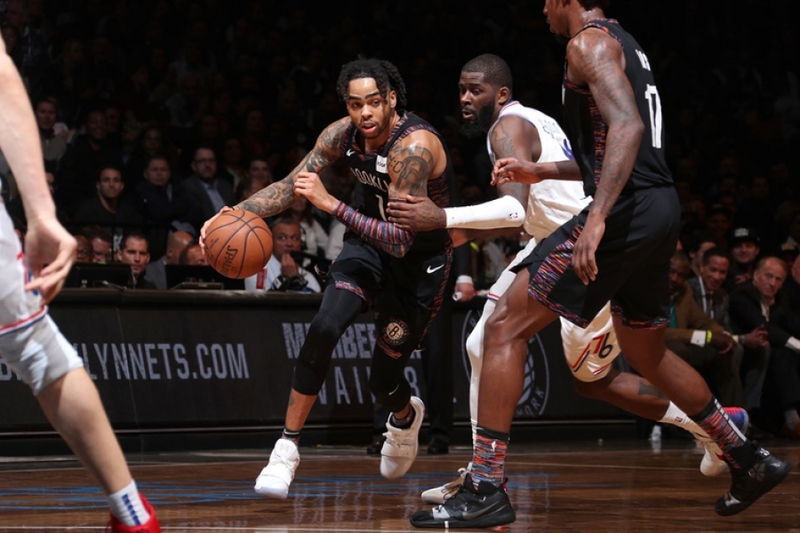 “I think his reads, his vision on what’s available is just as good as anybody in the league and you try and out him in situations where he can make those kind of plays,” Nets head coach Tony Brown said referring to Johnson’s big night. Johnson definitely turned back the clock and for a team that just ended a five-game losing streak with the win, nights like the one Johnson enjoyed as well as Brook, and Sloan is what the Nets will need more of going forward. The Nets won’t shoot 60 percent in the first quarter every game or 52 percent for the half but there’s nothing wrong with a little encouragement. On the opposing bench, things seem to be a little more complicated than not scoring enough points. DeMarcus Cousins (24 points, 10 rebounds, 10 assists) who will make the trip to Toronto for his second straight All-star selection said that the loss is bigger than energy and effort. Cousins doesn’t enjoy the greatest relationship with head coach George Karl so it doesn’t take a genius to figure out where that statement is coming from. It also didn’t help that Kings’ wing, Rudy Gay was done for the night after spraining his ankle early in the first either. 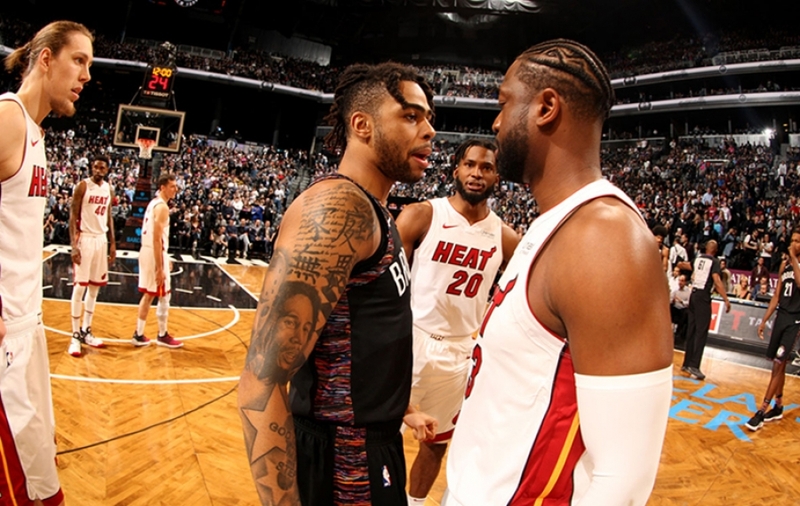 Although the Kings are in a better space personnel wise, their situation just might be as tumultuous as the Nets and that isn’t a compliment. 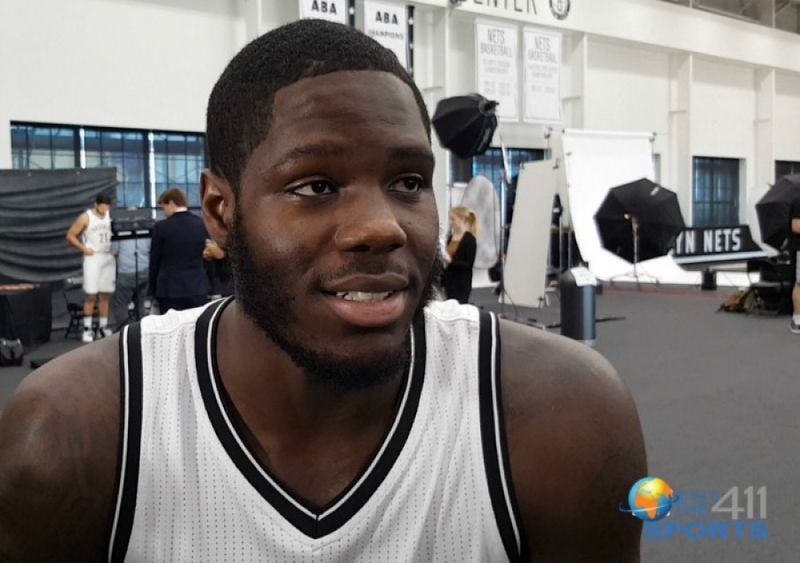 The fact is, the Nets won on Friday night and according to Johnson, it felt great.